Google yesterday released Chrome 50, and as promised last year, dropped support for Windows XP and Vista, along with three older editions of Apple's OS X. The upgrade to Chrome 50 will not be recognized or downloaded by personal computers running Windows XP, Windows Vista, OS X Snow Leopard, OS X Lion or OS X Mountain Lion. Those operating systems debuted between 2001 (XP) and 2012 (Mountain Lion). Users of those OSes will be permanently stuck on Chrome 49, getting neither upgrades to new versions nor security patches for newly discovered vulnerabilities. Together, Windows XP and Vista powered 13.6% of all Windows PCs in March, or about one in seven systems. Meanwhile, Snow Leopard, Lion and Mountain Lion powered 10.7% of all Macs last month, according to data from U.S.-based analytics firm Net Applications. A year ago, Google announced that it would end support for Chrome on Windows XP by the end of 2015. But in November it pushed back the deadline to April 2016 and added Vista and the three versions of OS X to the drop list. At the time, Google argued that those operating systems "were no longer actively supported by Microsoft and Apple." That wasn't true then or now: Microsoft continues to support Windows Vista with security updates and will issue patches for the OS through April 11, 2017. Users of XP, Vista, Snow Leopard, Lion and Mountain Lion can continue to run Chrome -- it won't stop working simply because version 50 appeared -- but they will no longer receive browser upgrades containing new or enhanced features, or bug fixes and security patches. 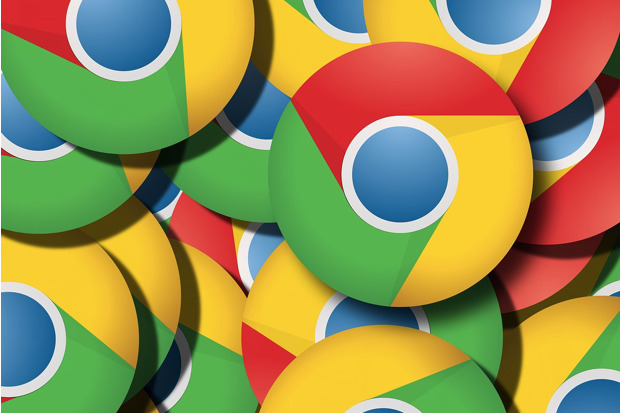 And because Google bakes Adobe's Flash Player -- a notoriously vulnerable application -- into Chrome, the browser's users will no longer get Flash security updates. In other words, for those running one of the now-abandoned operating systems, Chrome will be a lot less secure. Google has recommended that users upgrade their PC's operating system to Windows 7 or later, or on a Mac, OS X Mavericks or later. Failing that, customers can drop Chrome for a rival that does continue to support the old or obsolete OSes. Mozilla's Firefox, for example, supports all the operating systems Chrome just dumped, while Opera Software's Opera supports all but OS X 10.6, known as Snow Leopard. Microsoft continues to patch its Internet Explorer 9 (IE9) on Vista. Apple no longer patches Safari on OS X Mountain Lion and earlier. Chrome's official systems requirements, which include the supported operating systems, can be found here.